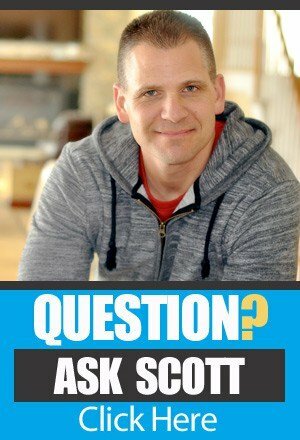 TAS 655: Ask Scott #205 – What Additional Investments or Business Ventures are You Doing? How are things looking with your ecommerce business? Have you been able to hit all the benchmarks and milestones you had hoped to hit at this point? If you want to get some solid advice on how to keep reaching your goals and building a business you can be proud of, you’ve come to the right place! It is time for another session fo Ask Scott here on The Amazing Seller. On this episode, you’ll hear from Scott as he shares his thought of the week, an answer to a question from a TAS follower like you, and much more. Don’t miss a minute of this engaging episode! It sounds kind of cliche but, when was the last time to stopped to smell the roses? At the heart of the question is this, when was the last time you slowed down and just appreciated the beauty of life around you? Let’s face it. Life as an entrepreneur can be stressful! You need moments in your day where you can stop, look up from your computer screen or go for a walk. How do you stay grounded in reality? 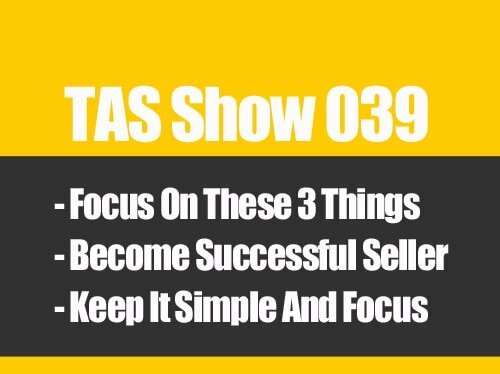 Tune into this episode of The Amazing Seller as Scott explains how sellers like you can keep the important aspects of life a priority. If you’ve been around the TAS community for very long, you know that Scott is passionate about helping sellers like you diversify your channels, so your business isn’t dependent on just one. Did you know that principle applies to your personal income too? It’s true! Too often people get so focused on building their success and planning their future that they fail to set up sustainable financial plans. On this episode, you’ll hear from Scott as he explains how he started to branch out and create assets like his lake house property. You don’t want to miss this helpful episode! Do you ever wonder how leaders like Scott have been able to build a sizeable platform like TAS? According to Scott, it all comes down to learning the process. Whether it’s building a photography business, selling projectors on Ebay, retail arbitrage, or building an ecommerce brand, Scott says the one constant has been his ability to learn the process. At the heart of all these ventures, Scott has been able to cut through the complexity to learn what makes a business tick and he wants you to do the same! 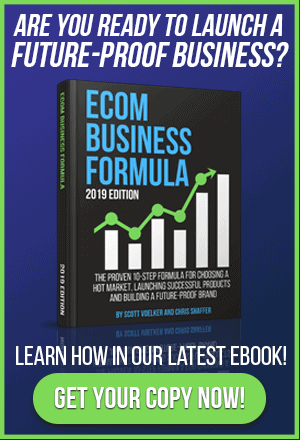 Check out the Ecom Business Formula ebook to see what Scott’s process is all about; you can do that by clicking the link in the resources section. [5:00] Scott shares his thought of the week. [11:50] Question: What additional investments or business ventures are you doing? [27:30] Closing thoughts from Scott.